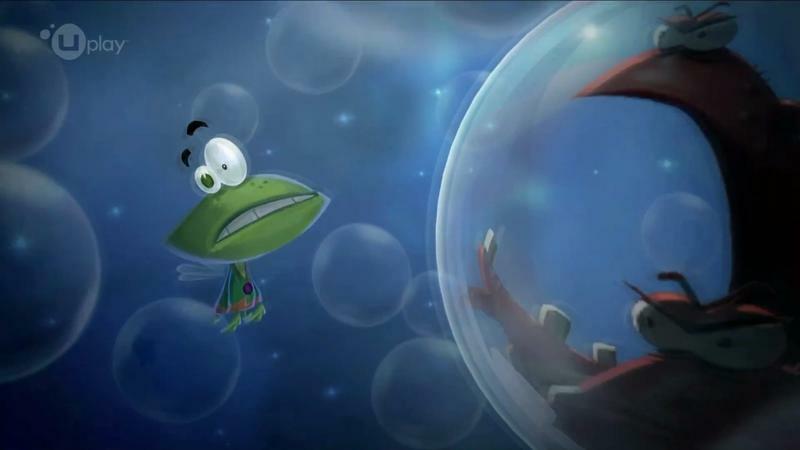 One of the bigger stories revolving around the Wii U earlier this year was the loss of Rayman Legends as an exclusive and the subsequent delay pushing it into the fall. Ubisoft felt the wrath of Nintendo fans across the Internet and blessed them with goodies to ease the tensions. While it was originally mentioned as a way to improve the game, which reportedly the development team has done, Ubisoft CEO Yves Guillemot has finally come clean to GamesBeat as to why the delay had to occur. To just about nobody’s surprise, it has everything to do with the Wii U’s poor performance. Of course, Guillemot mentions the game needed improvement on the Wii U as another reason, but mainly, Ubisoft wanted the game to sell to as many people as possible, regardless of the platform. I can’t really blame them either. Rayman Legends is one of our most highly anticipated games of the year, and a sale of a copy will simply make the world a better place. I’ll still be playing it for the Wii U as it’s the alpha build of the game, and Nintendo seems ready to turn around the Wii U’s lack of success. Does anybody out there have an interest in playing it on another console?